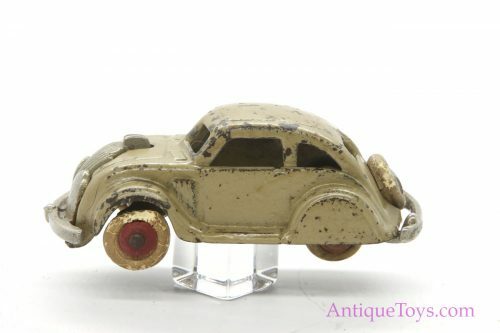 Antiquetoys.com features some of the best vintage and antique toys for sale in the world. 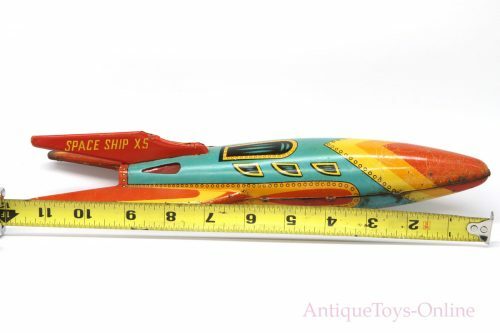 We sell toys for boys as well as toys for girls, then of course big kid toys. 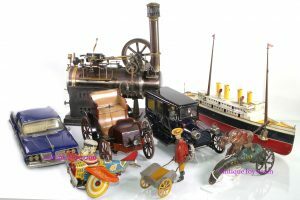 Our policy is to bring outstanding antique toys to the market and maintain a high quality relationship with buyers and toy dealers from around the world. 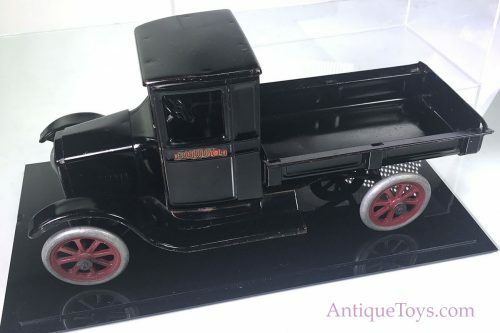 This site has been around for over twenty years and continues to share the passion for antique toys, and offer exceptional old toys for sale. Our background stretches back to mail order cataloging, countless toy shows, sales in Toy Shop Magazine, and ultimately this site. Phone sales still work well. 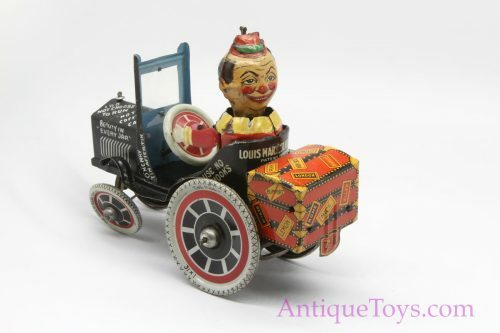 Old, Vintage, and Antique toys for sale. 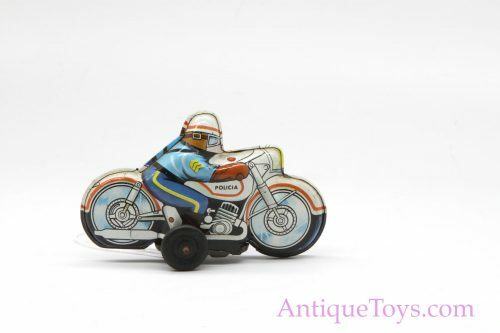 Owner Ed Sandford is a world expert in toys and his team works hard to gather exceptional toys from around the world. They attend events from Japan, to Pennsylvania, to Europe. 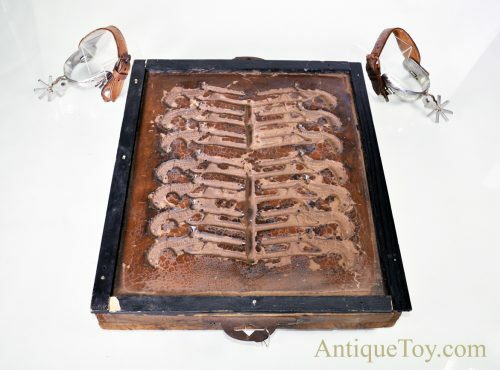 He has worked with several auction houses and has personally reviewed these offerings with an eye towards exceptional quality, history, and beauty. Toys have been pre-screened with an expert eye to save time and gather unique opportunities. 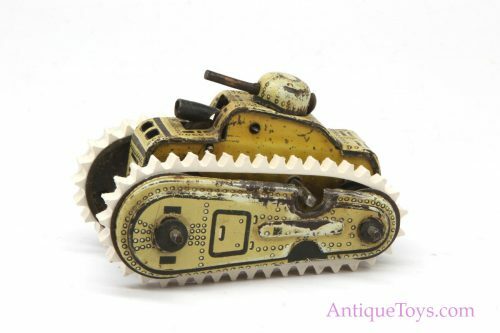 Ed is also the founder of RobotJapan.com, a toy photo encyclopedia with over 5000 members. So his deep networking helps bring treasures to market and help collectors. 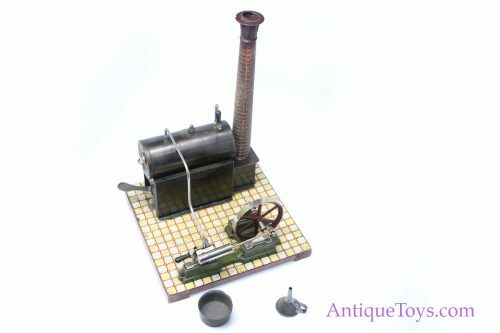 Even if you can not make a purchase now, we have select articles and research information to help collectors. 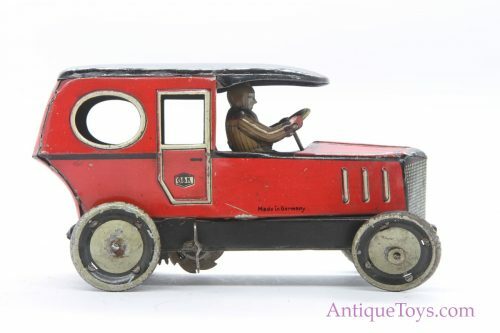 We are always learning and sharing knowledge about the vintage and antique toy hobby. 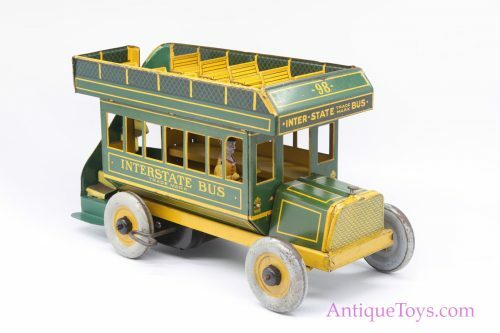 Contact us if you have old toy catalogs or unique research data to share; it is much appreciated! 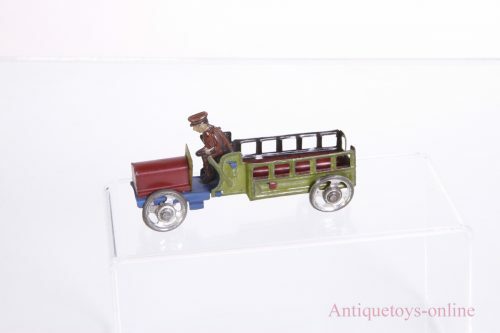 It is our pleasure to place these antique toy treasures in new homes. Toy purchases can be via the site, by phone at 727 777-4206, by PayPal invoice, or via credit card. We offer personal service or, if time is of the essence, offer online checkout and quick toy shipments. 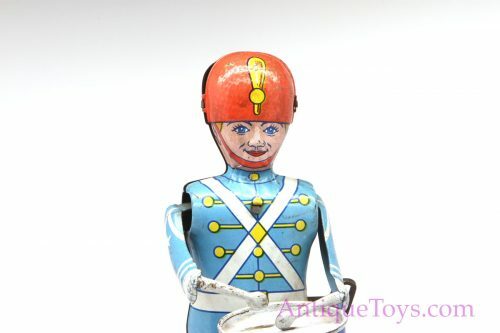 Be the first to know about upcoming toys and the latest news from Antique Toys. Buying Old Toys! Old Toys Wanted!